Having worked with schools across the UK to help support them, their teachers and students with handwriting, we have witnessed first-hand the amazing work that both Teachers and Teaching Assistants do, which is why it is great that during September and October, there are two days dedicated to recognising their hard work and the valuable contributions they make on a daily basis. 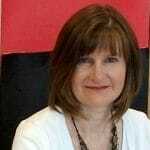 On the 14th September National Teaching Assistants’ Day took place, a day that recognised the valuable contribution that Teaching Assistants make to the education and support of school children across the UK. Teaching assistants play a critical role in the classroom, ensuring the pupils get the maximum benefit from the learning activities that the teacher plans and carries out for them. It was great to see so many schools getting involved in the day and showing appreciation to their teaching assistants. 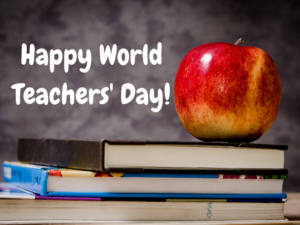 The 5th October is World Teachers’ Day and celebrates the work of teachers and aims to raise awareness on the important role played by teachers all over the world. This day was originally established in 1994 by UNESCO and has been held annually ever since. 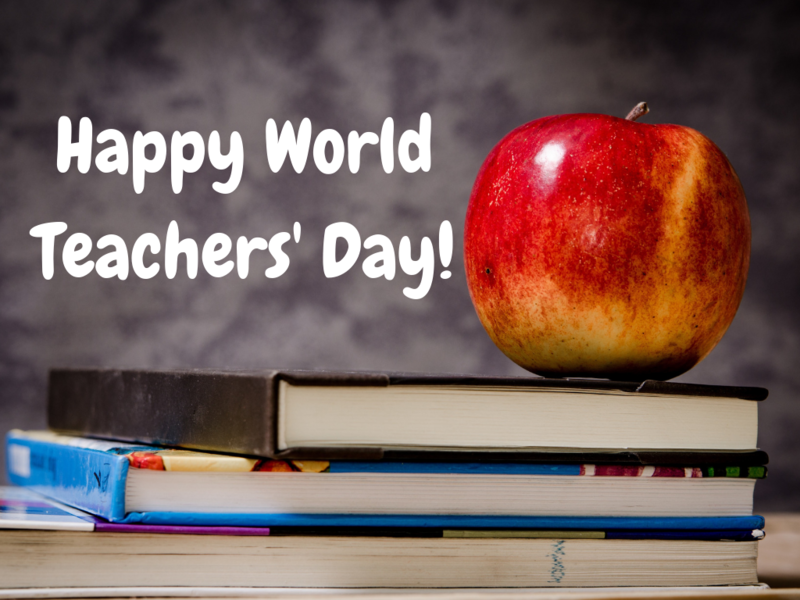 This year, the 5th October will be devoted to appreciating, assessing and improving the educators of the world and we are looking forward to seeing how schools across the country will be getting involved in this special day. It is important that everyone, including schools, take the opportunity on the day to discuss, compare, learn, share and improve, to help keep our teachers happy and healthy and enable them to continue doing the amazing work that they do for our children. From Morrells Handwriting, we would like to say a massive thank you to all Teachers and Teaching Assistants out there, for the important role you play and the important and memorable contributions you make to our children’s lives.